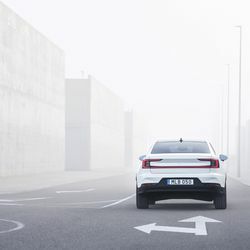 The first all-electric car from Volvo Cars is here. 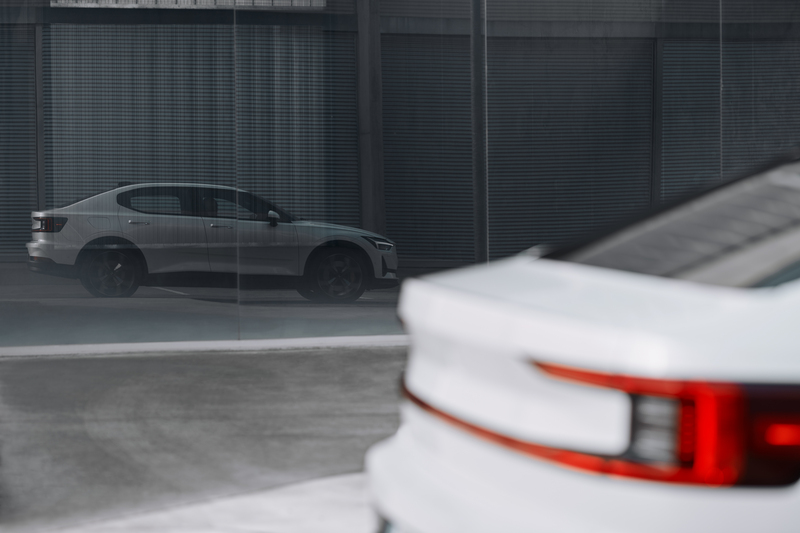 Polestar, the performance sub-brand that was spun out of Volvo in 2017, announced its second car on Wednesday, the aptly named Polestar 2. Billed as a competitor to Tesla’s Model 3, the electric sedan will combine might with smarts, as it will be the first car to feature Google’s new native version of Android for the car. 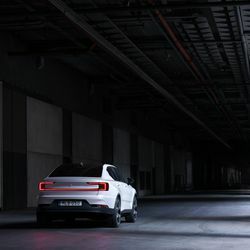 The Polestar 2 should be able to travel up to 275 miles (about 443 kilometers) on a single charge thanks to a 78kWh battery that makes up the entire floor of the car, according to the automaker. 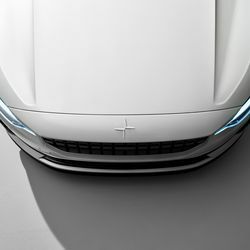 It will be quick, too; Polestar says there’s 300kW (about 408 horsepower) to play with, spread across dual electric motors. That all-wheel drive power should help the car get from 0 to 60 miles per hour in under 5 seconds. All this will eventually cost about 39,900 euros, or about $45,000, at the cheapest. 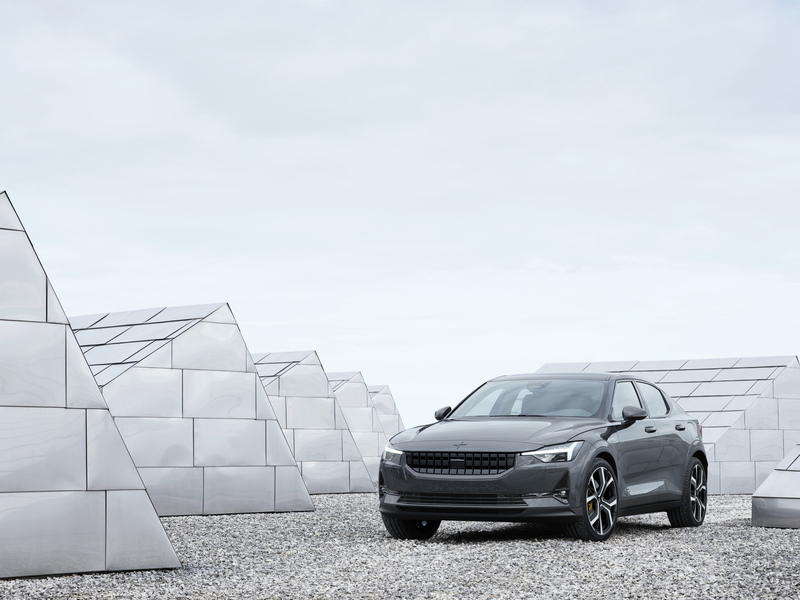 Polestar will sell versions of the car that cost as much as 59,900 euros, or about $68,000. But none of that will happen until the second year of production. 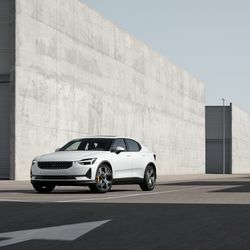 The version available when the car launches later this year will cost $63,000, and Polestar will make only that “launch edition” car for the first 12 months. 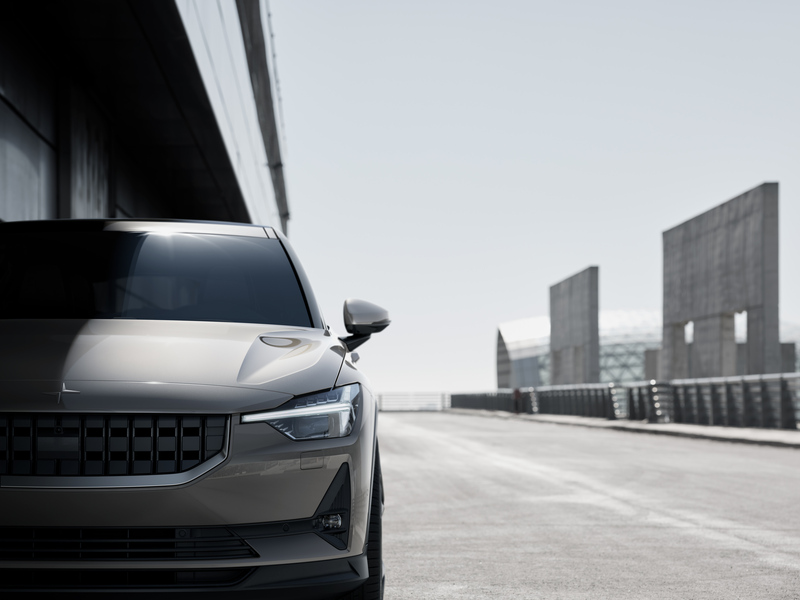 Pre-orders are open now, and production begins next year in China (where Volvo’s Chinese parent company Geely is headquartered). 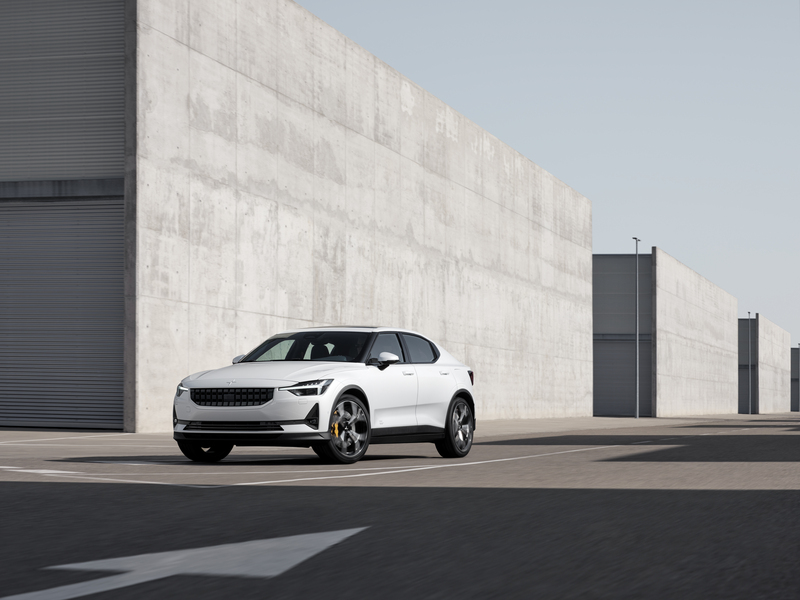 Polestar’s launching the car with in an ambitious slate of markets, too: China, the United States, Canada, the United Kingdom, Germany, the Netherlands, Norway, Sweden, and Belgium. That all roughly lines up with what the Model 3 offers. Tesla’s entry-level electric sedan currently starts at $42,900 with rear-wheel drive and 260 miles of range. More expensive models offer all-wheel drive, up to 310 miles of range, and a 0 to 60 time of 3.5 seconds for as much as $70,000. 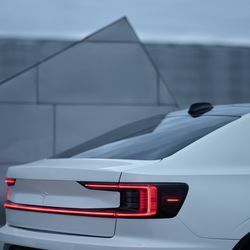 But we won’t know if the Polestar 2 can literally compete with the Model 3 until cars start rolling off the Volvo subsidiary’s manufacturing line in 2020. And if it doesn’t, Volvo itself has plenty more all-electric cars of its own on the way. Polestar first arrived on the scene in 2017 when the then-new Volvo subsidiary announced the Polestar 1. 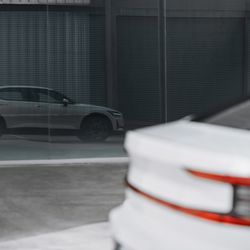 The brand’s first car was a dashing hybrid performance coupe with 600 horsepower, which was generated by a four-cylinder engine on the front axle and two electric motors on the rear axle. It had limited trunk space because of that odd engine/motor/battery layout — and it cost $155,000. 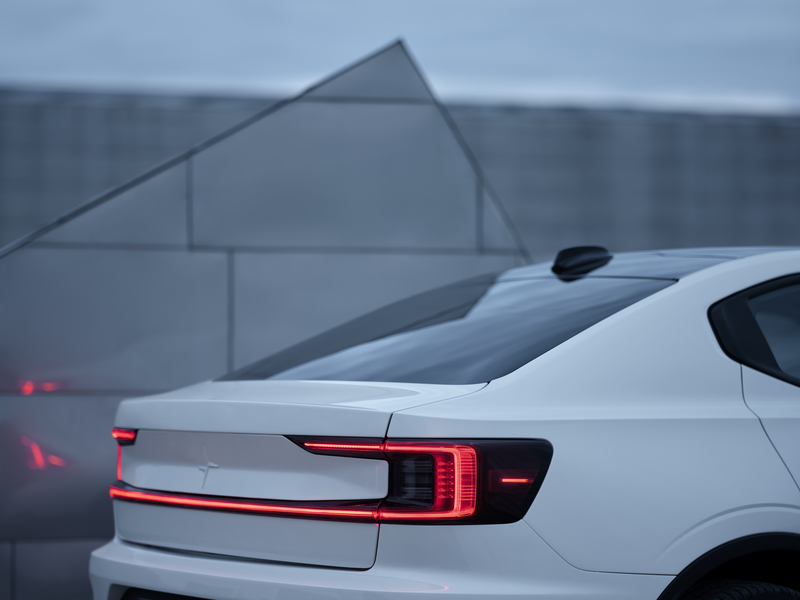 The car was never meant to be for everyone, and so Polestar only planned to make 500 per year at most. 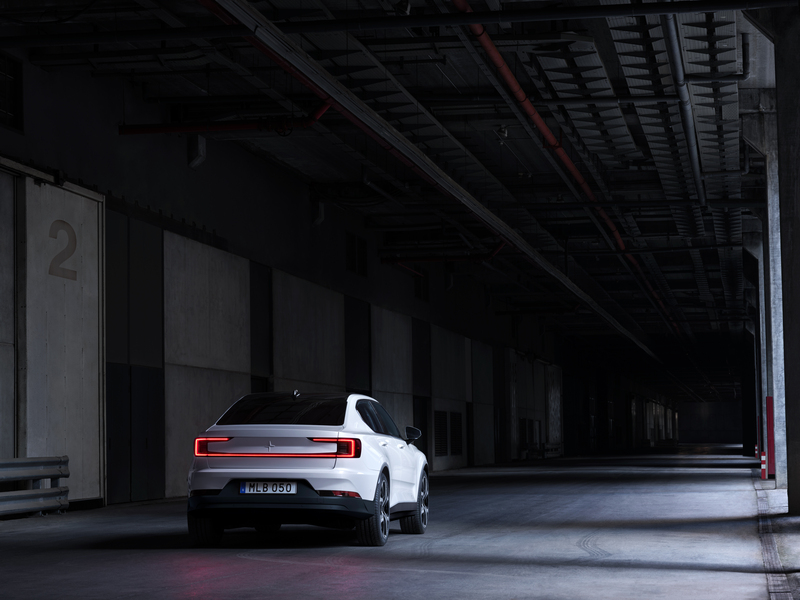 The Polestar 2 represents a big step forward, both in the company’s design and technology chops, and in its ambition. 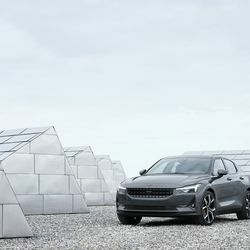 It will be the first car Polestar makes at scale, a process that hopefully won’t contain too many hiccups since the automaker can lean on the expertise from parent company Volvo. 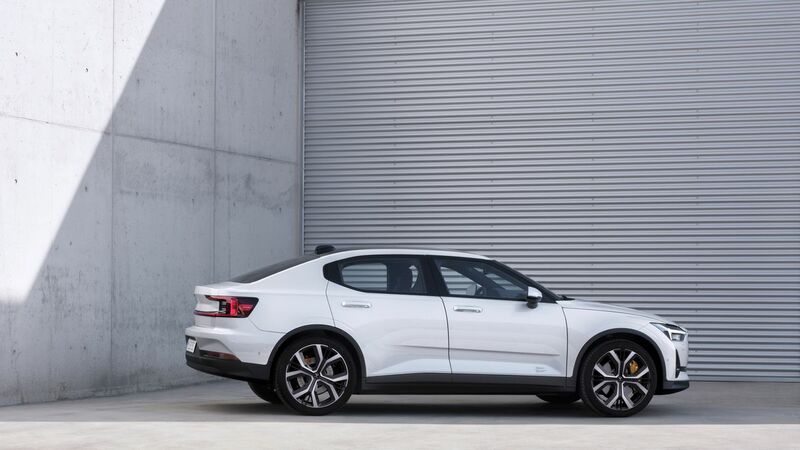 It’s also a more practical car than the Polestar 1. 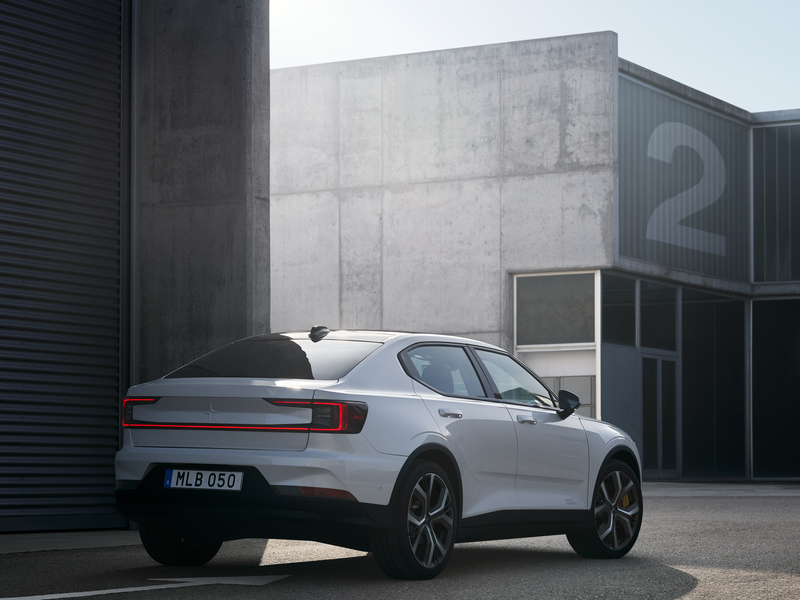 Polestar 2 is a “five-door” fastback-style car (meaning the rear end opens like a hatchback) with room to seat five. 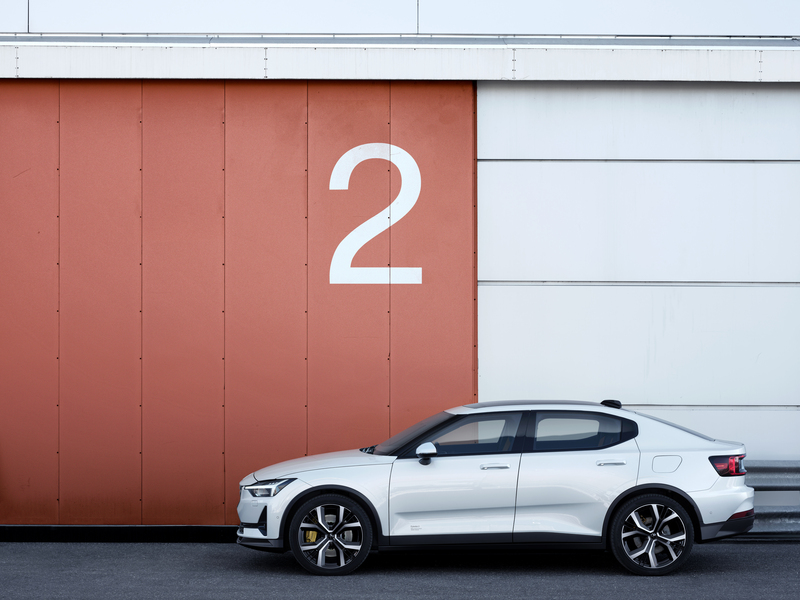 It offers more storage than the Polestar 1, too, since the EV battery pack sits low, making up the floor of the car. 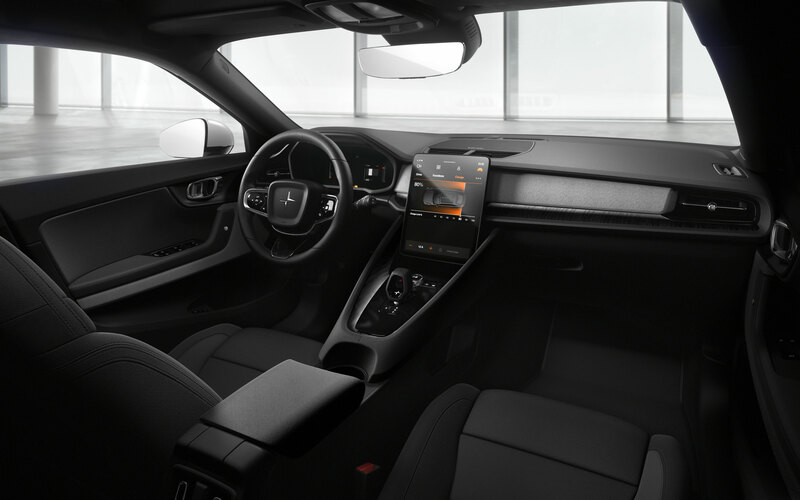 Beyond that, the Polestar 2’s interior looks more fully developed and coherent than the one in the Polestar 1, to my eyes at least. 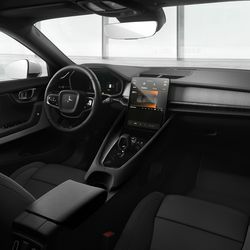 The centerpiece is an 11-inch portrait oriented touchscreen where the company’s Android-based infotainment system lives. 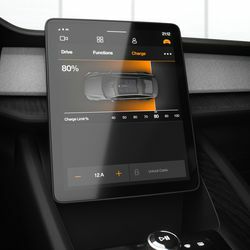 Car companies have built infotainment systems on Android in the past, but they essentially had to fork the open source operating system and build their own solution on top. What’s more, Google wasn’t involved in those efforts. This meant the cars would wind up with outdated versions of Google’s operating system, which complicated upgrades and security. A big benefit to this embedded approach is customers will have instant access to Android Auto-approved apps like Google Maps, or Play Music, or Google Assistant without needing to use their smartphones. 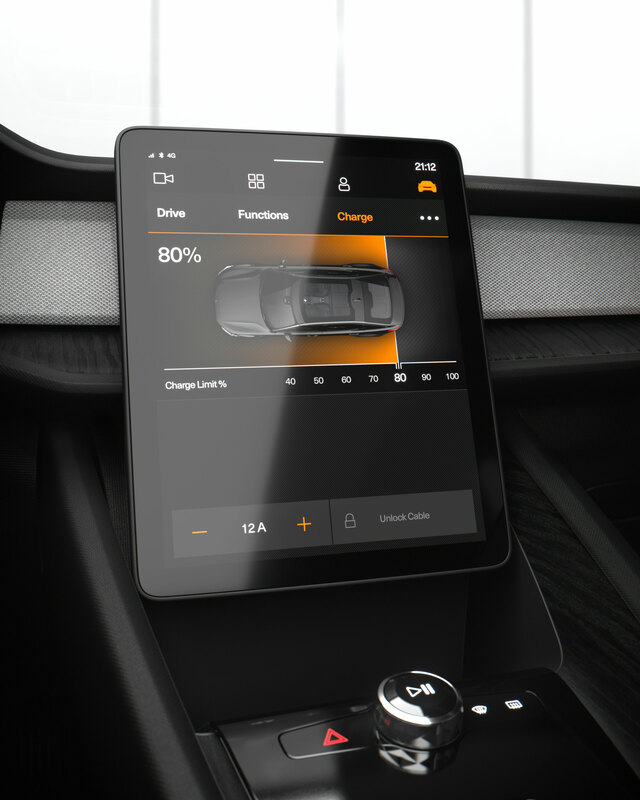 Another is that it will have access to the car’s functions, meaning it can control climate settings, or send you maintenance alerts. 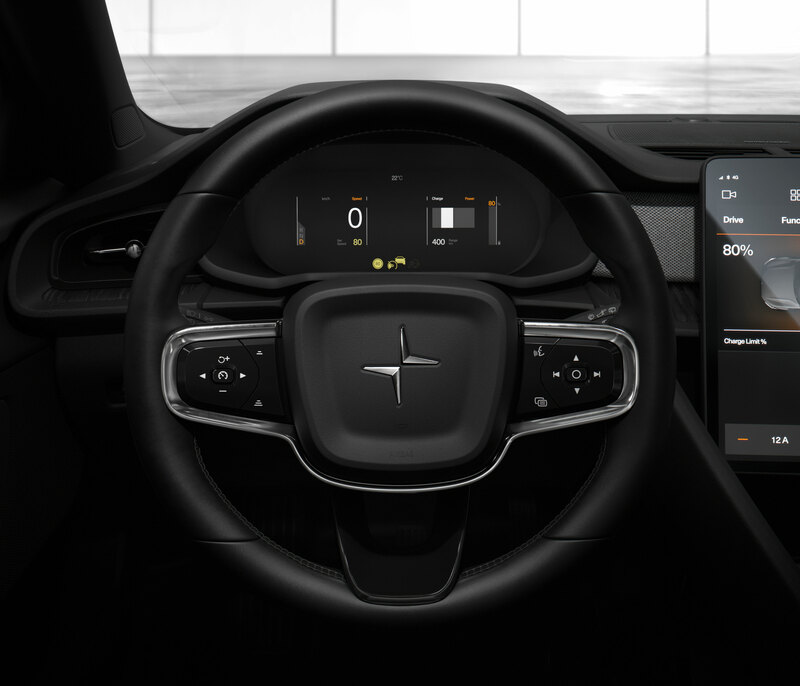 This native version of Android will also be updatable, meaning Polestar and Google can push over-the-air software updates to improve the car’s functions long after it’s sold. 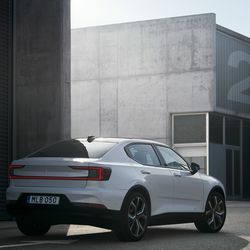 Polestar showed off a slightly working preview version of the OS last month with a web app that worked on iOS devices. 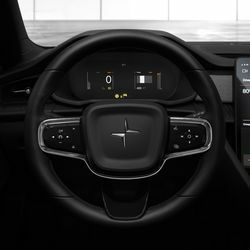 It was enough to see that the Polestar 2 interface borrows some design elements from Volvo’s Sensus UI, which isn’t surprising. In fact, that’s one of the selling points for Google’s new approach to building in-car operating systems. Google provides the backbone that makes sure the experience works, but allows automakers to incorporate their own design elements so they can keep the car looking the way they prefer. All told, it’s an enormous development that Google is close to seeing cars roll out with infotainment systems powered by Android. 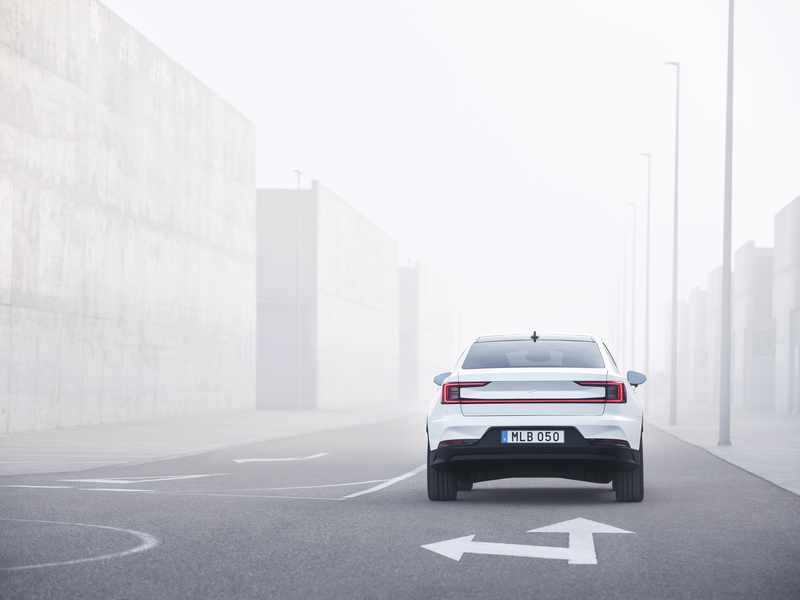 It’s a sort of ultimate realization of Android Auto, and it starts with Polestar 2. 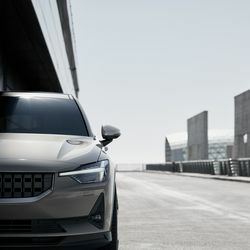 But it will continue with Volvo’s other 2020 models, as well as future Audis, and cars from Renault-Nissan-Mitsubishi. 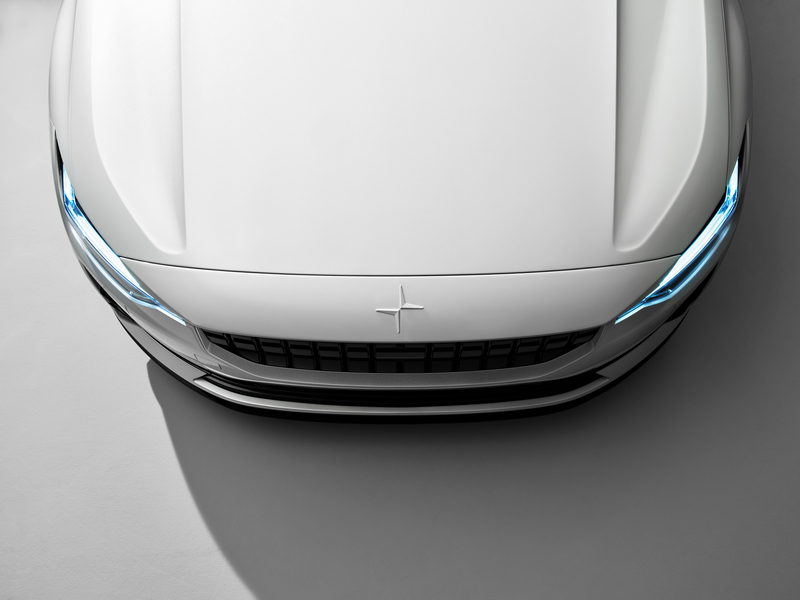 Polestar 2 has a lot to offer on paper. It’s got Google-powered software. It’s got specs that line up, roughly, with Tesla’s Model 3. 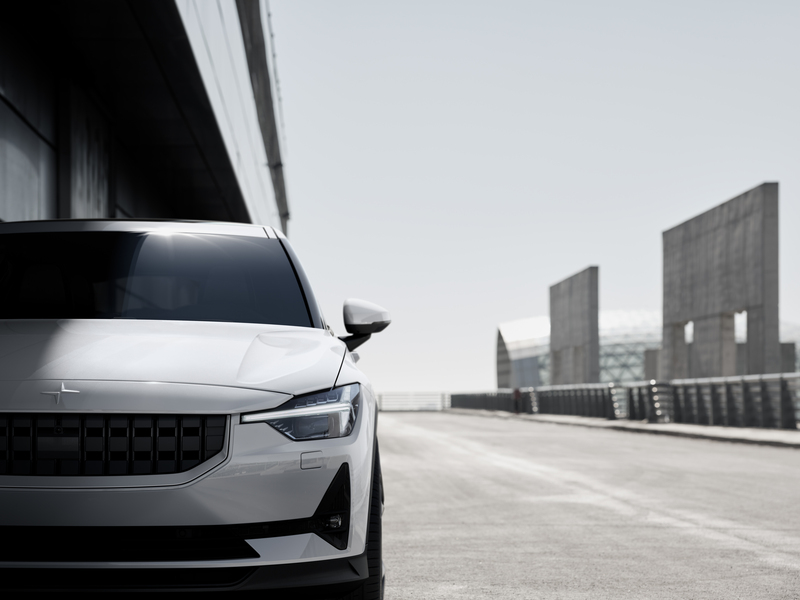 And it’s all backed by the reputation of Volvo, which is about as good as it gets in the auto industry at the moment. 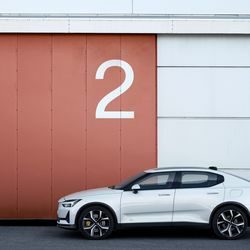 But while Polestar wants to sell the Polestar 2 in multiple markets, there’s no getting around the fact that it will be built in China. That could be an issue if the company wants the car to succeed in the United States, which is the Model 3’s home market. The US and China are locked in a trade war that has particularly messed with the auto industry (Tesla included), and there’s no sign of it letting up any time soon.